Depending on the nature of the concentrate, the bullion exiting the smelting furnace contains a particularly broad range of impurities. For example, smelters of complex concentrates may have iron, copper, nickel, cobalt, zinc, arsenic, antimony, tin, bismuth, selenium, tellurium, silver, and gold, as well as Sulphur and oxygen. 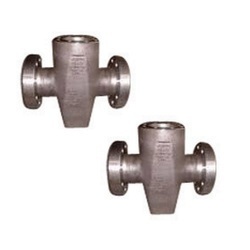 We are manufacture of variety of castings in grades, Cast Iron, Grey Iron with alloy additions, required for Boiler Industries, Vessels , Mixing Nozzles for FBC Boilers etc. 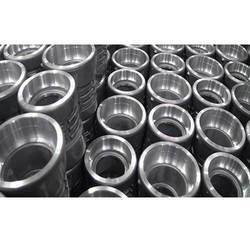 Our range of grades and weights, we are manufacturing is as under. Sound Cast Alloys Pvt. Ltd. Specifications of every alloy used by every customer are maintained in a comprehensive database to ensure that customer requirements are always fulfilled. We can offer LM Series and casting alloys primary, secondary and pressure die casting alloys.